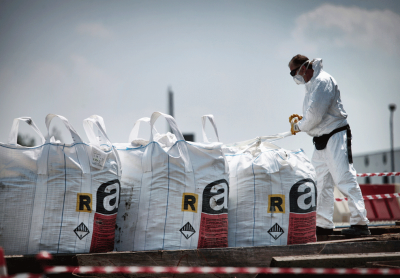 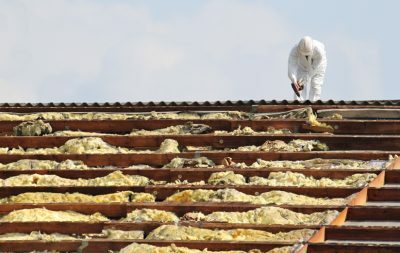 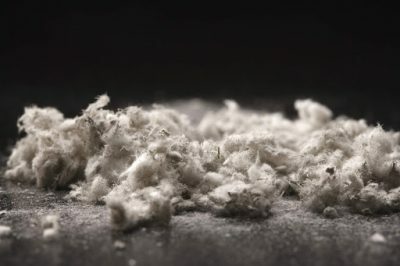 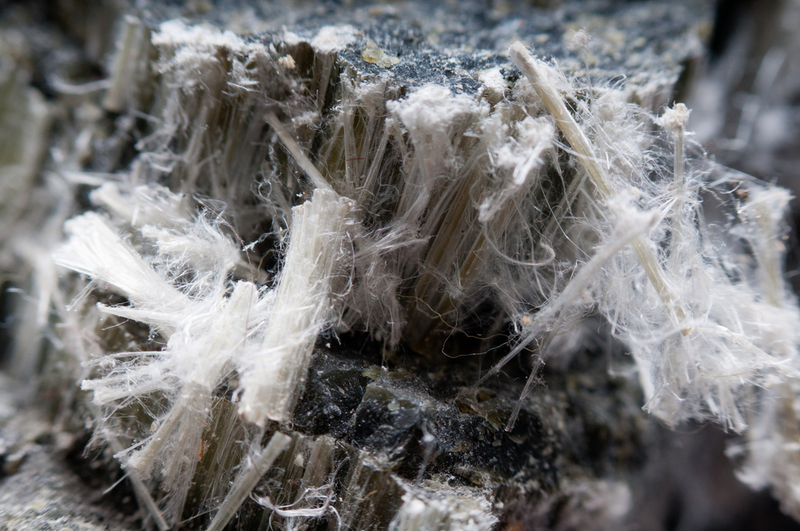 What Is Asbestos, And Why Did We Use It So Much? 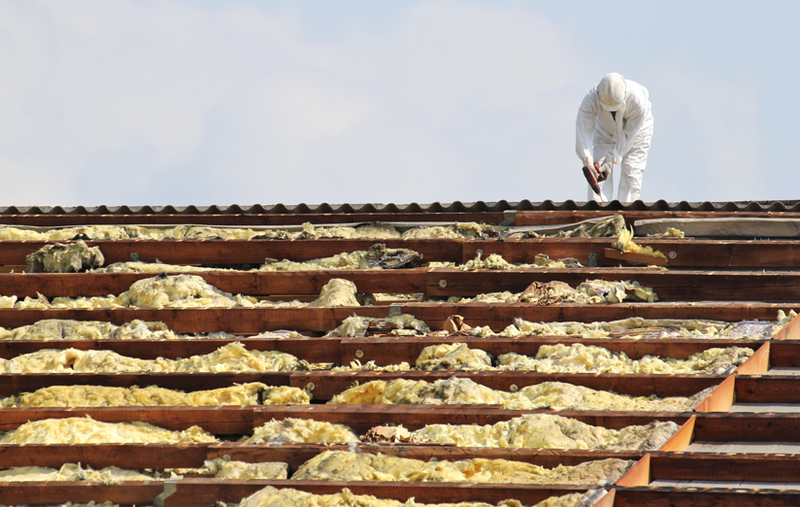 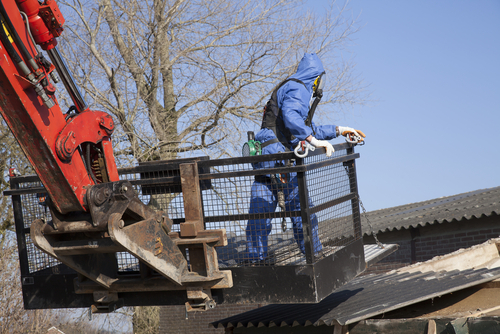 Asbestos Awareness in Construction. 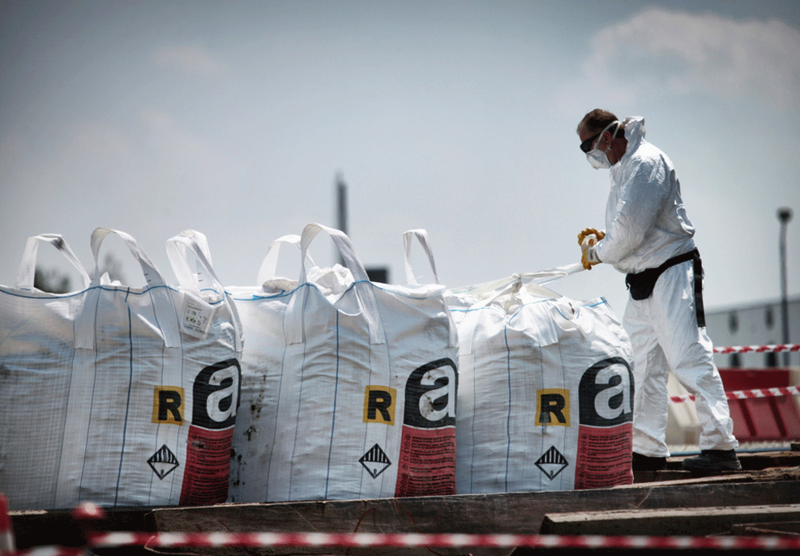 What you need to know?